We can fit extra Satellite, TV, Power points Internally and externally to all types of motorhomes, campervans and caravans. 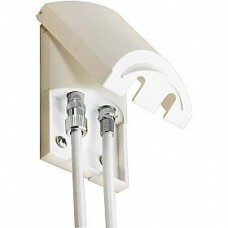 Available in colours of white and black this will make the installation look like an original fit. Description Ideal forpower toolselectrical appliances up to 13 amp ratinglightingTVs and ot.. 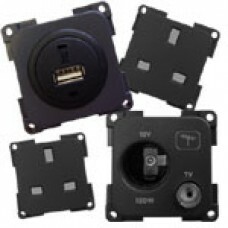 Description Three outlets 12volt (Cigar lighter fitting)) / Satellite / TV connectionsIdea..
Additional Mains 240 volt sockets can be fitted anywhere inside your motorhome, campervan and carava.. 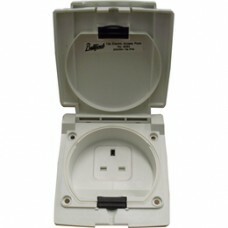 PRODUCT SUMMARY The Weatherproof Socket provides an external entry point into the side of an.. 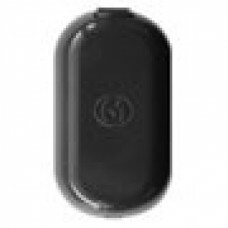 PRODUCT SUMMARY The Weatherproof Socket provides an external entry point into the side o.. 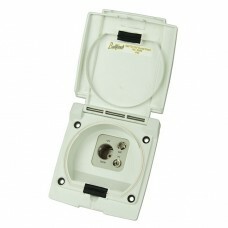 External TV & Satellte Antenna Sockets The Vision Plus weatherpro..
Motorhome, Campervan and Caravan TV & Satellite point installations carried out by ourselves at our NCC Approved fitting centre in Lancashire. Please contact us and we will be happy to help. 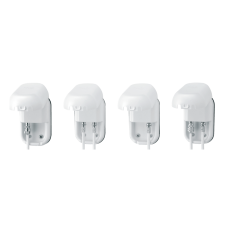 We have fit to all types of motorhomes and Caravans, Click here for pictures of our extra points installs. Fitted to manufactures such as Swift, Hymer, Bailey, Lunar, Burstner, Pilote, Rapido, Autotrail, Elddis, Besscarr, Globecar and many more.